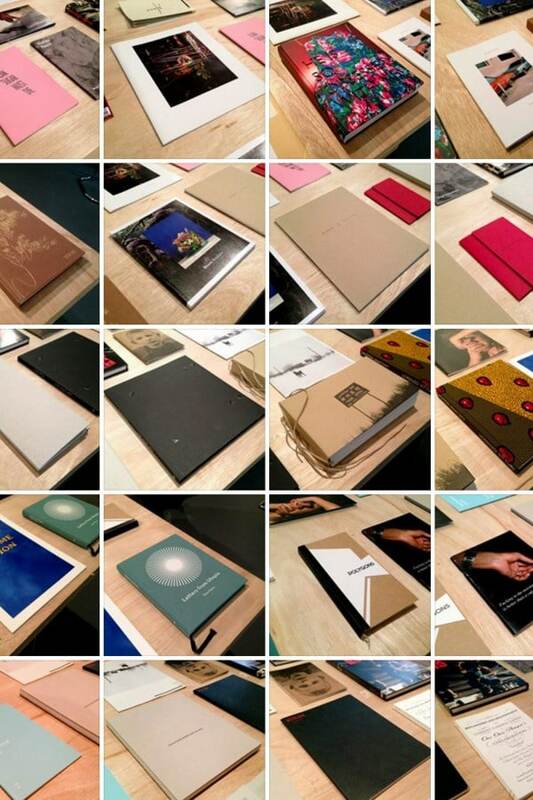 Photobookshow is a Brighton-based arts organisation, set up in 2011 to raise the profile of artist-led photobooks. It aims to hold several exhibitions a year, alongside talks and workshops as well as maintaining an online archive of photobooks. 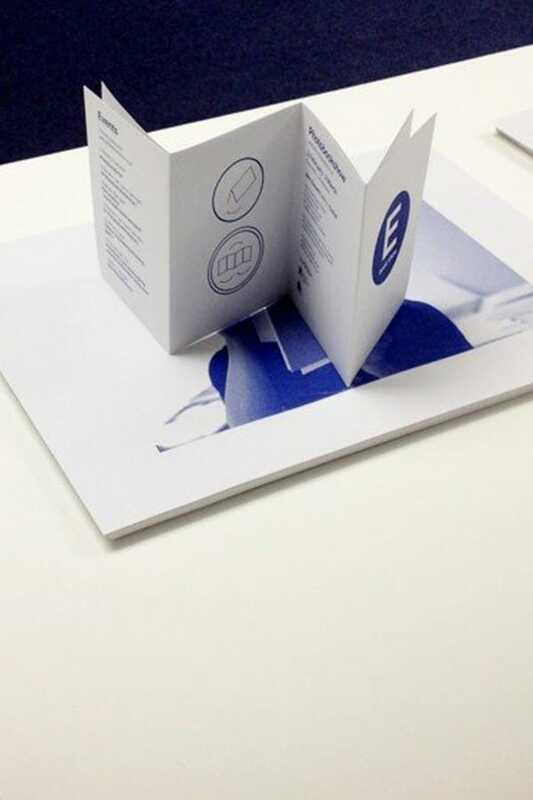 We carried out the rebuild of the organisation’s website, including their extensive archive of photobooks, from the ground up. Will McLean talks to project lead and Photobookshow founder Kevin Beck about how the project came about and the highs and lows of giving your time to a personal project. 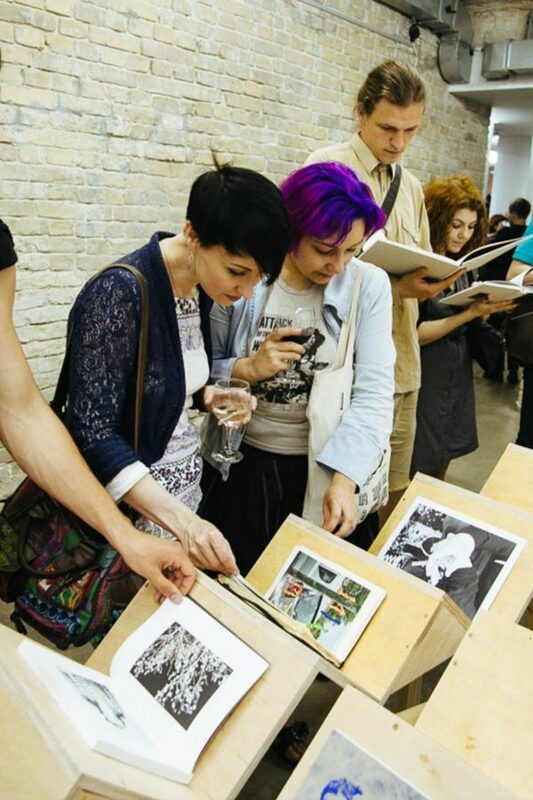 Tell us about Photobookshow and how the rebuild project came about. I founded Photobookshow with William Sadowski back in 2011. We both self-published photobooks and wanted a place to show what we made as well as a place to open a dialog with other likeminded people who were also producing photobooks. So I built the original website, set up Twitter and Facebook accounts and put the word out there. 2 months later we had 100 photobooks submitted for our first show. Since then we have held 12 exhibitions in 4 different countries and have over 1500 photobooks in our archive. It has grown so much that we needed to rebuild the site. Multiple States took this on as a studio project. What has the progression of the site been like? Where did it all start? 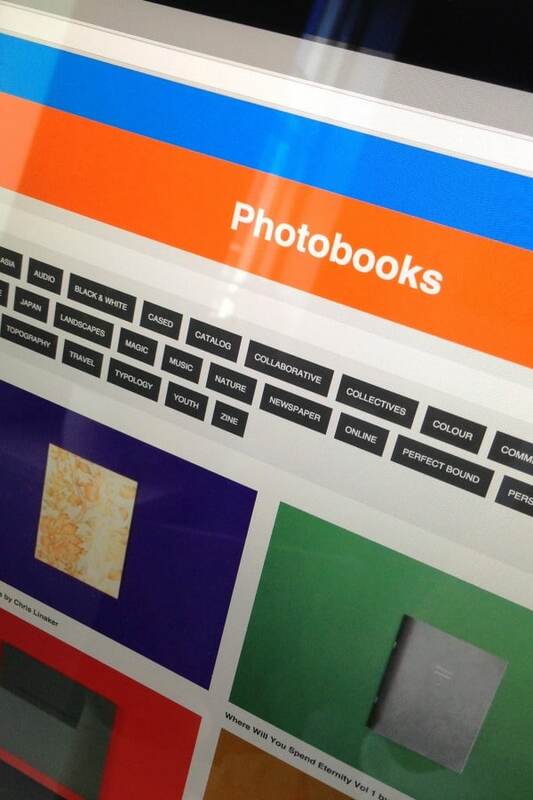 As with all websites, the Photobookshow site needs constant reviews and modifications.The everchanging nature of the project made this even more important. Our focus over the last 6 months has been to catalog our archive of over 1500 photobooks. A big part of this has been photographing all the books and uploading them to the site. The new version of the site has focused on making the design and the build as simple and scalable as possible. It needed to be fast and easy to navigate through the mountain of books. We removed all the clutter from the design. 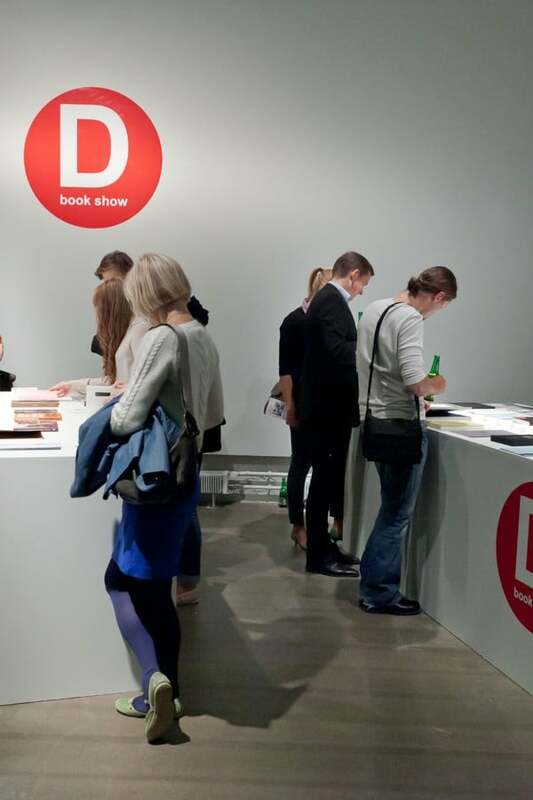 What is your role within Photobookshow? At Multiple States we set aside time each week for staff to work on personal projects. My role in the project changes from week to week, with only myself and Will Sadowski managing the project (with only occasional help) we take on different roles and responsibilities from week to week. I might be designing a poster one week and building tables and lighting for a show the next. What are the challenges of working on a personal project? Maintaining momentum and enthusiasm is always a challenge. As with all personal projects you give your spare time and energy for free because you are passionate and want them to succeed. But there are times, late at night, after a day’s work when you have a bunch of emails still waiting for a response and the last thing you want to do is look at a screen and reply to them. Finding the energy to do that work is the challenge. 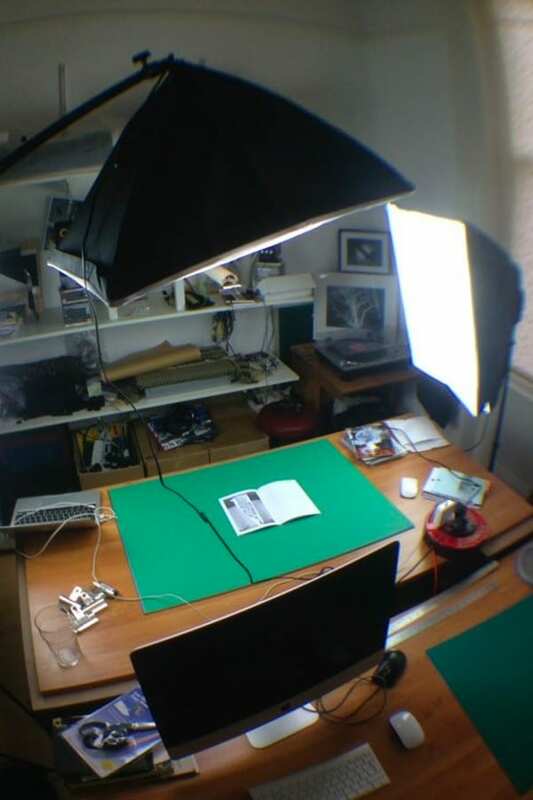 What is next for Photobookshow? We are currently working on getting the whole archive of photobooks online. We have 2000 of them so we have a little way to go yet. They are going up regularly and our followers are notified each week via an RSS generated Mailchimp email. We recently had a show in Ukraine so just recovering from that before beginning the next one.